I had a lot of fun sharing my current yogurts of the moment a few weeks ago, and got a lot of suggestions for items to try. With Halloween right around the corner, I thought I’d share the current candies we’ve recently been eating and are loving. 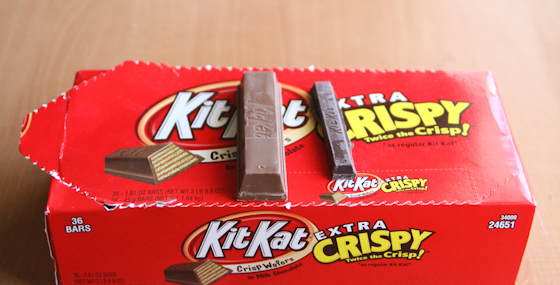 If you like the crunchy wafers in Kit Kats, these extra big ones provide even more crunch since they are significantly taller and wider than the original. 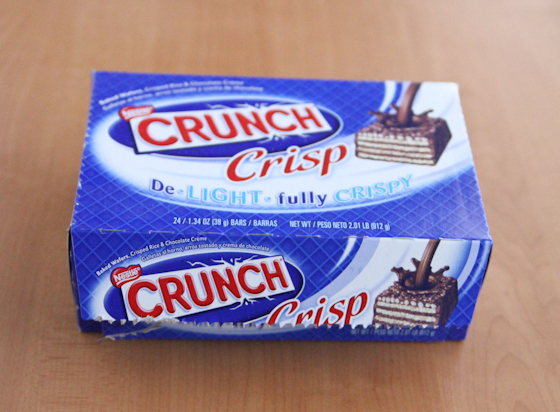 I love giant chocolate candy bars and I recently found these at the Costco Business Center, which is a candy heaven. 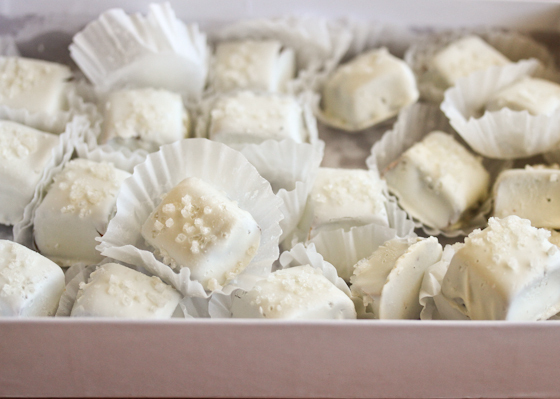 We first discovered all types of candy available there that is not available at the regular Costco stores when shopping for candy for the candy bar at our wedding. We’ve since been back many times just to try variations and flavors of some of our favorite candies which we didn’t even know existed. In comparison, the one next to it is a regular sized (not snack size) dark chocolate Kit Kat stick. 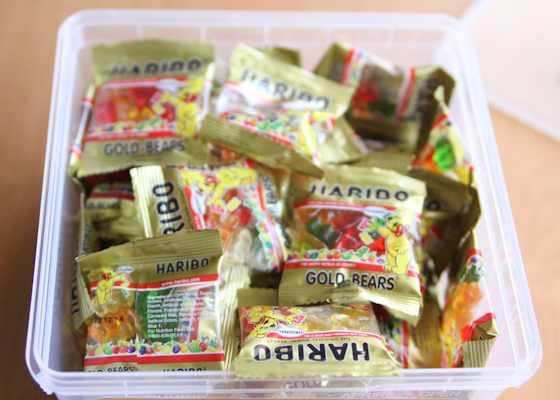 My favorite gummies are Haribo ones. They are chewier and have a more intense flavor compared to the other brands in my opinion. 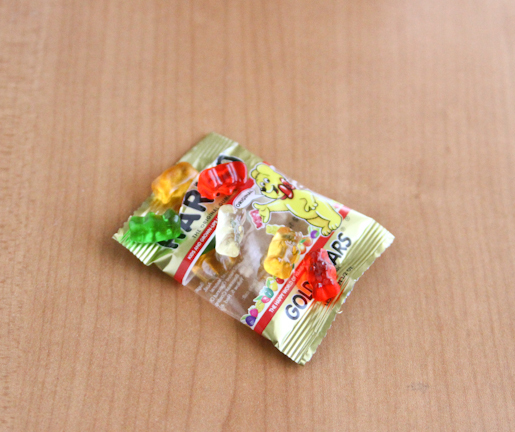 Only recently, I discovered that they make mini versions of their classic gummy bears. I got them from Amazon. The mini bears are small and cute, though the faces aren’t as well defined in their squished down size. I love mini things. I also like that these come in individual small packets so I don’t end up eating 30 gummies in one sitting. 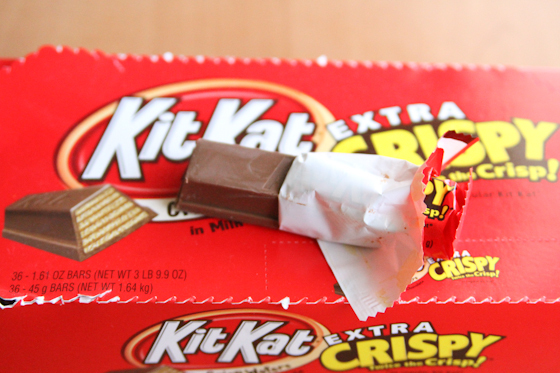 It’s like a fusion of Kit Kats with Nestle crunch bars. I was so excited when I saw these. 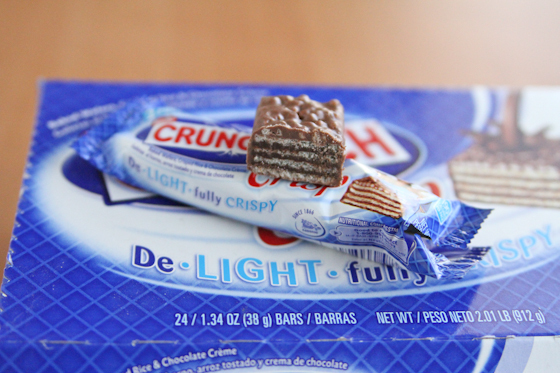 Inside, there are indeed thin wafer layers and the top of the chocolate bar is still covered with crispy rice. The combination was actually almost too sweet for me, but I enjoy this in small amounts. Despite the large bar size, there’s actually just two small snack size bars in each pack. I also found these at Costco Business Center but I imagine they are also available elsewhere. It took me longer to get on the sea salt on desserts trend than most people. But now I love it when it’s done right. 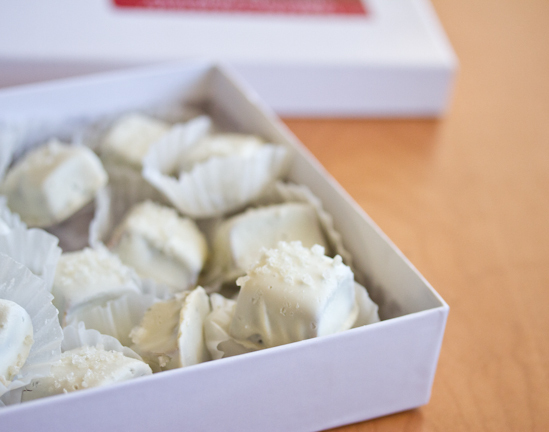 I was recently provided with a complimentary box of Salty Sisters Chai Spice White Chocolate Caramels from the Sea Salt Candy Company which is based in San Diego. The candies arrived a little tumbled thanks to the postal service. I really loved these. 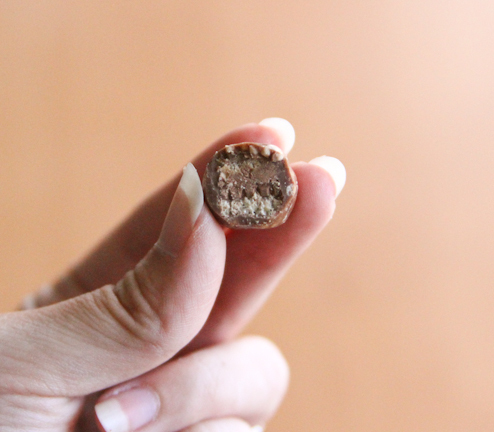 The outside is coated with a light spiced chocolate. 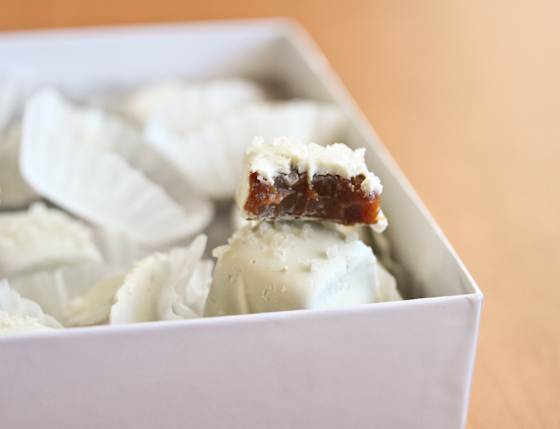 The inside is a chewy caramel center. The sea salt on top acts both to temper the sweetness of the caramel and brings out the complexity of flavors of the caramel at same time. These were highly addicting. 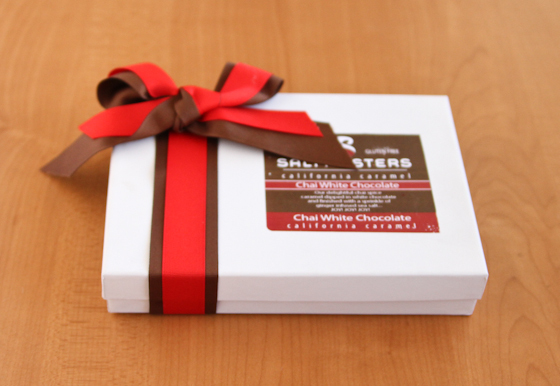 You can purchase them online or they are also available at several places in San Diego. DH and I both coconut flavor desserts, but he more so than me. 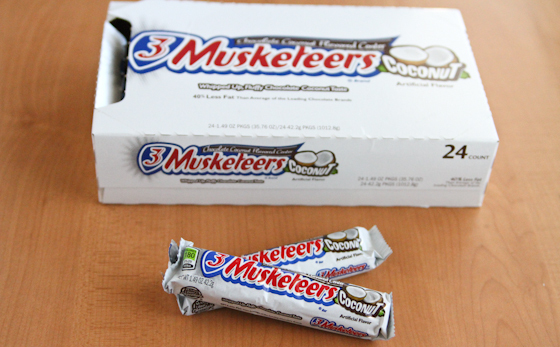 So far we’ve tried coconut flavored M & M’s, coconut flavored Ferrero Rocher, and we recently found these coconut flavored 3 Musketeers at the Costo Business Center. 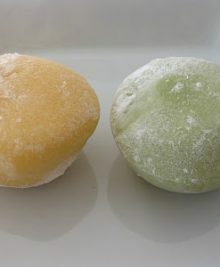 The appearance is pretty much the same, but the inside fluffy filling has a definite coconut flavor added to the chocolate. DH has been loving this one. 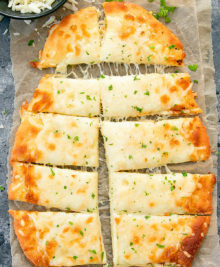 Okay, this one is a little older, something I was eating in the summer. But I didn’t get a chance to share it previously so I wanted to share it now. They are also hard to get unless you live in Canada. 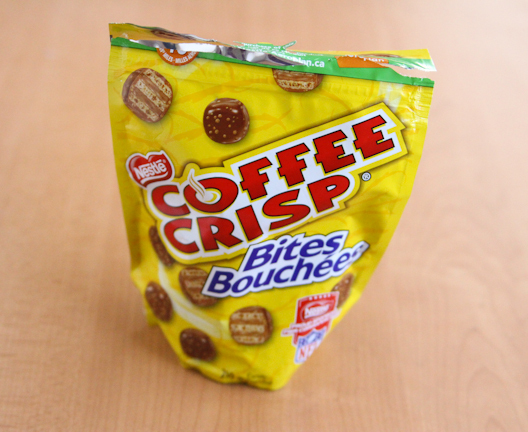 My friend CC brought these for me from Canada and I am totally hooked. 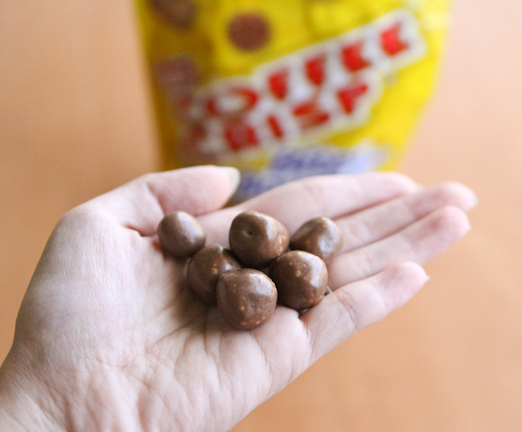 It’s basically coffee meets Kit Kats with something extra that makes these addicting. 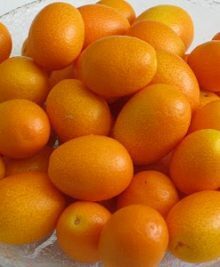 They come in bar sizes as well as these little balls. I like both versions and I’m requesting these from all my friends and family who visit Canada. So that’s what we’ve been recently eating in the candy world. Hope everyone has a great weekend!